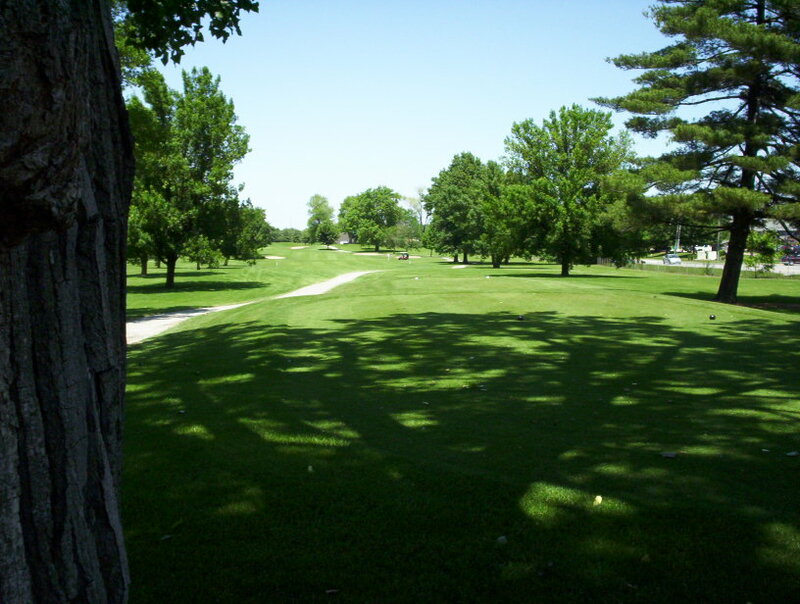 Sahm Golf Course was originally named North Eastway by the city of Indianapolis. Designed in 1963 by Pete and Alice Dye. Yes, the renowned golf course designer Pete Dye designed Sahm Golf Course. Sahm was one of the first designs he did, after nine holes at El Dorado (Royal Oaks), and 18 holes for the Dr. Harlan Hatcher for the Michigan University. You can go to this site www.visitindianagolf.com/IndianasOwn.php, and learn more about Mr. Dye. Needless to say we are very proud of this fact, and very proud of Sahm Golf Course. 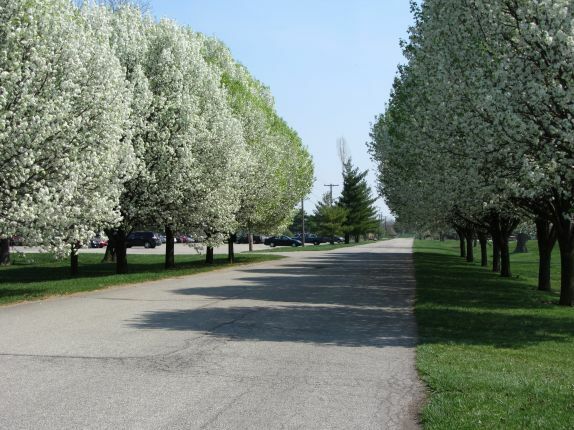 Located on Northeast side of Indianapolis just off I465 & Allisonville Rd – near Castleton Mall. 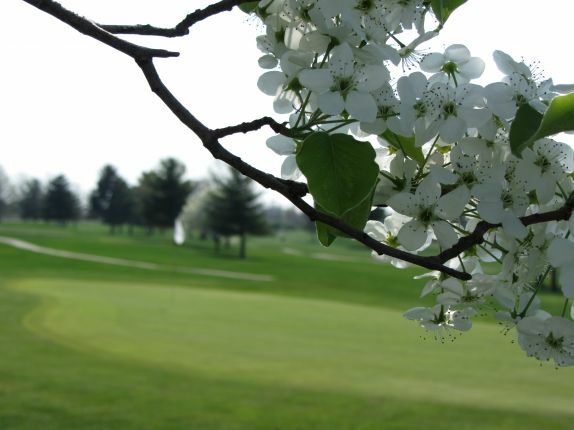 Our tree lined layout features large well manicured greens that require good putting and chipping. 18 Holes Par 70 with driving range, lessons, outings, leagues, snack bar serving beer and wine. Driving range open until dark, driving range snack bar serving Hawaiian Ice Snow Cones and other snacks. PGA Staff to accommodate all of your going needs. 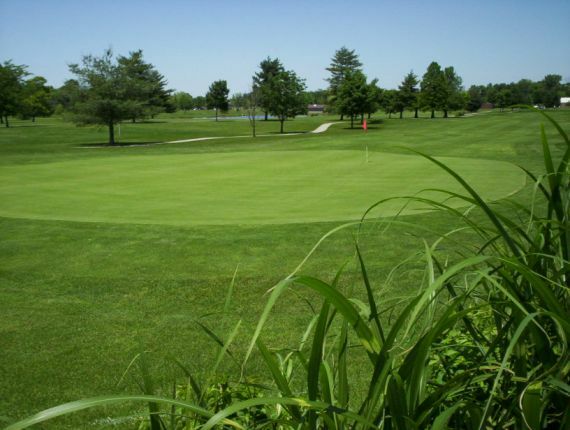 For thirty plus years Tom Cooprider has dedicated time to make Sahm Golf Course one of the premier courses that the city of Indianapolis has. His belief has always been that the service and the golf course be the best in order to keep the players coming back. Tom always said,” My goal is to provide some kind of memory for the people that play here”. Need a place to fine-tune your game? Come out to Sahm G.C. practice range, where you can hit every club in your bag. When your done practicing apply your skills on the course. Looking for a game every week that you can depend on, or just would like to meet some other players with your same interest (golf). Then you should consider joining Sahm Golf Courses Men’s Club. The Men’s Club meets every Saturday for a choose-up. They also have Special Event tournaments every second Saturday of the month. Hard to get a regular game on a weekly basis? Then that’s a great reason to join. Hope to see you this spring. COST TO JOIN MENS CLUB $50. OPEN TO 18 YEARS OF AGE AND UP. 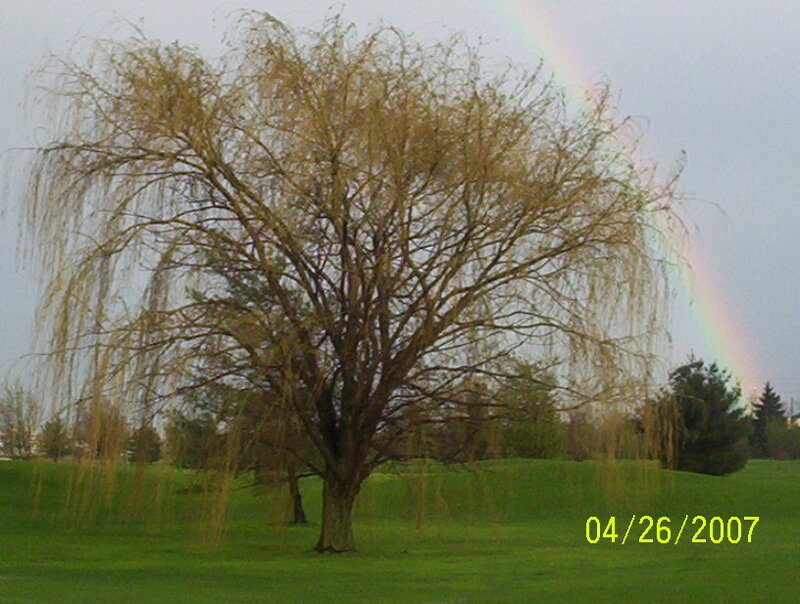 2015 Event and Registration Form – Email Mo Musser at info@sahmgolf.com or momusser@gmail.com if you would like the registration form emailed to you. Commonly asked questions from prospective Men’s Club Members. Q.) Do you have to be a good player? A.) Handicaps range from +1 to 43, players of all abilities welcome. Q.) Do you have to play every week? A.) No, play when you can or play when you don’t have a regular game. Q.) Must I already have a handicap number to compete? A.) No, by joining you will be entered to receive an actual USGA Handicap card. Q.) If I occasionally have a friend that wants to play but not join can we do that? We encourage all Men’s Club Members to come out and play on days other than Saturday Choose-Up times. Though it will not be considered an organized event it would be a great opportunity to play more and also to recruit prospective members for the club. The Ladies League runs from second Thursday in April until First Thursday in October. A sign-up sheet for tee times is posted on the league bulletin board in the Clubhouse two weeks before each event. The schedule of events includes a Game of the Week and/or special tournament each week, with monetary prizes presented at an end-of-season awards luncheon. The current membership numbers approximately 30, with handicaps ranging from 12 to 41. Opening Day of Play is second Thursday in April. The Sahm Senior Men’s Golf League is organized to encourage an interest in the sport of golf, provide competition among its members and provide fun and fellowship. 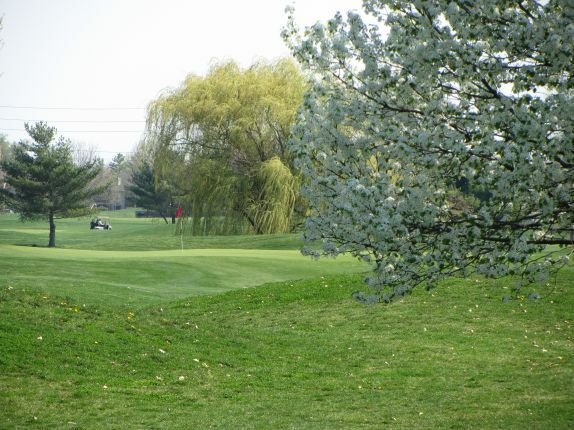 The league will play the regularly scheduled competition at the Sahm Golf Course each Monday morning at 8:00 AM during the months of April through October. The minimum age for membership is 60 years young. 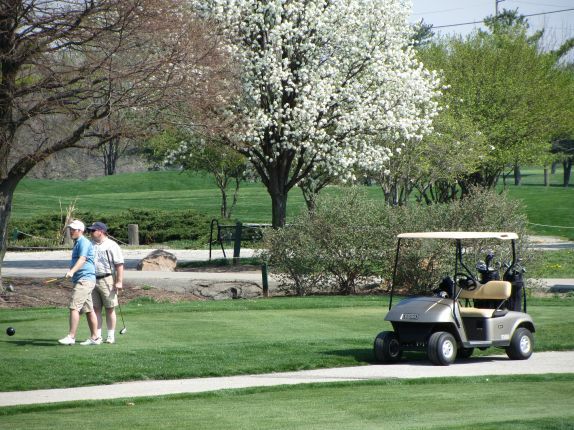 A golfer becomes a member upon application, acceptance, and payment of membership dues and fees of the league and by abiding by the rules of the league. 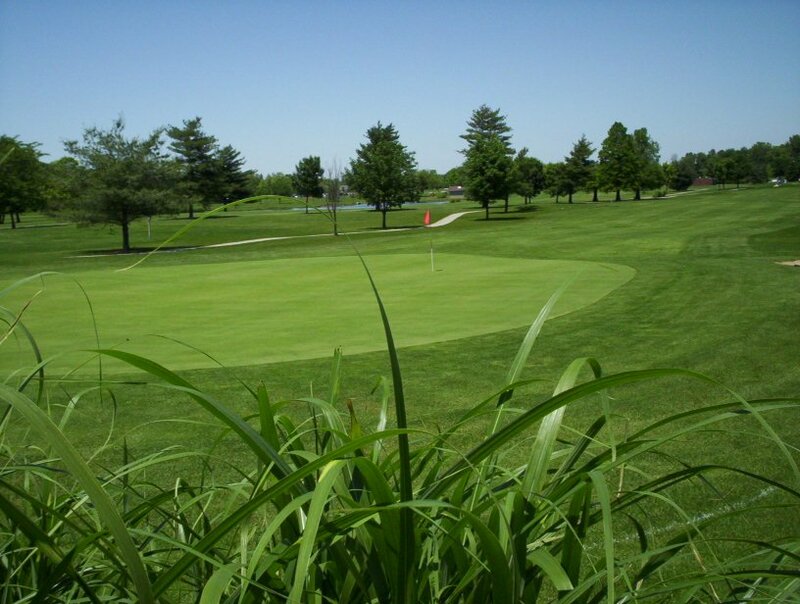 For the 2018 season, the annual dues are $15.00 and the weekly fees are $4.00 for each week of play. Scott has been a golf instructor and an active member of the golf community since his graduation from Ferris State University Professional Golf Management Program. Scott has been a Member of the PGA for over 20 years. Scott has taught at several facilities in the Chicago area before moving to Indiana. His past teaching experiences include teaching with a nationally recognized inner city youth program in Detroit and other PGA of America adult teaching initiatives. Scott”s love and respect of the game of golf make him a great teacher for both youth and adult. Want to fix, improve, or just have a better understanding about the game of golf, then Scott is the answer.